On Monday the 28th of January, the library changes its loan periods from 21 to 14 days and introduces automatic renewals. Books that earlier could be borrowed for 21 days can now be borrowed for 14 days. Three days before due date the book will be automatically renewed. 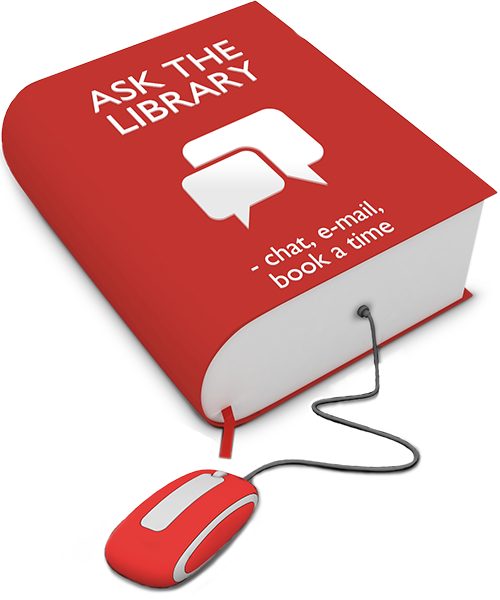 If the book is requested, and cannot be renewed, you will receive an e-mail saying that you have to return the book. Books from the course books collection will be available for 2-day loans, but will not be automatically renewed. Books that have been borrowed before January 28 will be renewed automatically three days before due date. The loan period will then be 14 days.